Interested in living in Canning Town? 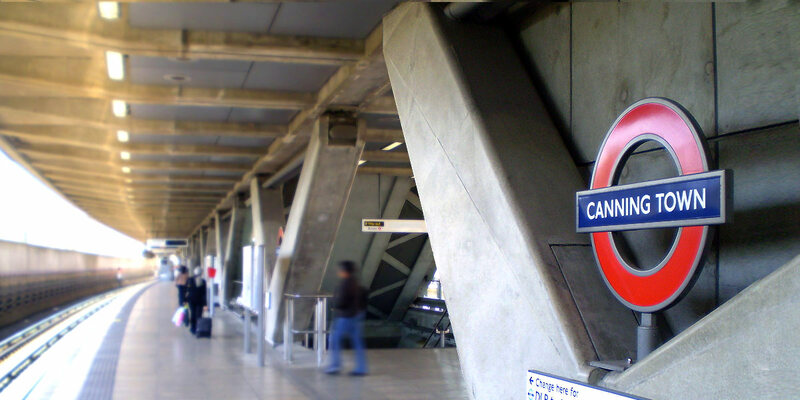 A combination of a massive regeneration programme and the advent of Crossrail, Canning Town is an area on the rise. Its proximity to the Royal Victoria Dock, Canary Wharf and the Queen Elizabeth Olympic Park at Stratford broadens its appeal to young professionals and families alike. It’s also home to Rathbone Market, the last surviving traditional market in the east end whose radical gentrification has ensconced its status as a new hipster haunt and weekend attraction. Buses: bus routes to Hackney, Stratford, Bethnal Green, Romford, Ilford, Aldgate and central London night bus routes.